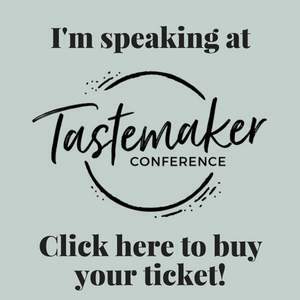 I thought it would be fun to wrap up our Blogger to WordPress series by interviewing a few bloggers who recently moved their blogs from Blogger to WordPress. You’ve read why I think you should switch from Blogger to WordPress, now you can read why these 3 bloggers decided to switch from Blogger to WordPress and how it has improved their blog. From loving their new mobile responsive layouts to the improved SEO, these 3 bloggers are happy with their decision to move from Blogger to WordPress. If you want to join them and move your blog from blogger to WordPress, I have a whole series on how to do it yourself. Why did you decide to move your blog from Blogger to WordPress? A few years ago, I started my Blogspot account as a fun way to verbalize my thoughts. 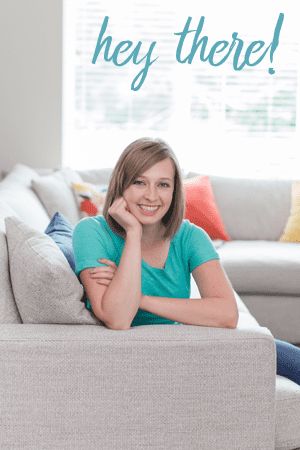 I recently became a stay at home mom and I wanted to blog more consistently as well as take my blog to the next level. After doing research I decided to buy the domain name Heartofdeborah.com and self-host using WordPress. 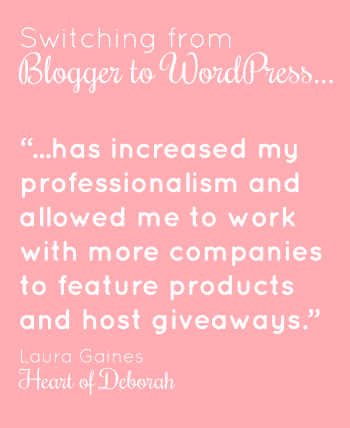 When did you make the switch from Blogger to WordPress? I made the switch in April 2014. What do you like best about being on WordPress? I love all the ways you can customize your webpage. There are so many themes and plug-ins to choose from which allows you to create your own unique space on the web. I also like the added SEO benefits, for example, using the Yoast plug-in to optimize your content, titles, etc. in search engines. 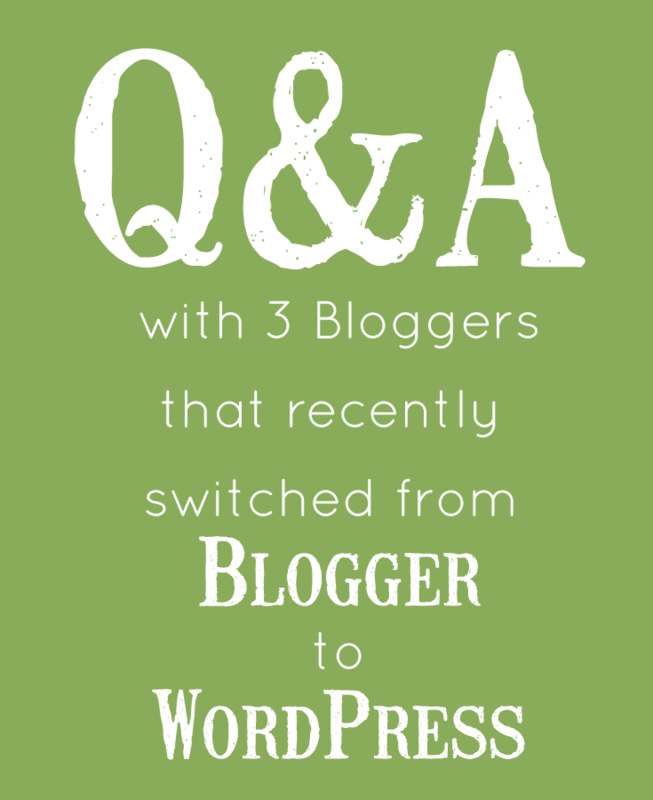 Do you think switching to WordPress has improved your blog? I believe it has improved my blog’s layout and improved my traffic. It took A LOT of time to make the switch, but if you are in it for the long haul, I think it’s worth it. I’ve noticed a slow, but steady increase in the number of people who find my blog through search engines. I also believe it has increased my professionalism and allowed me to work with more companies to feature products and host giveaways. 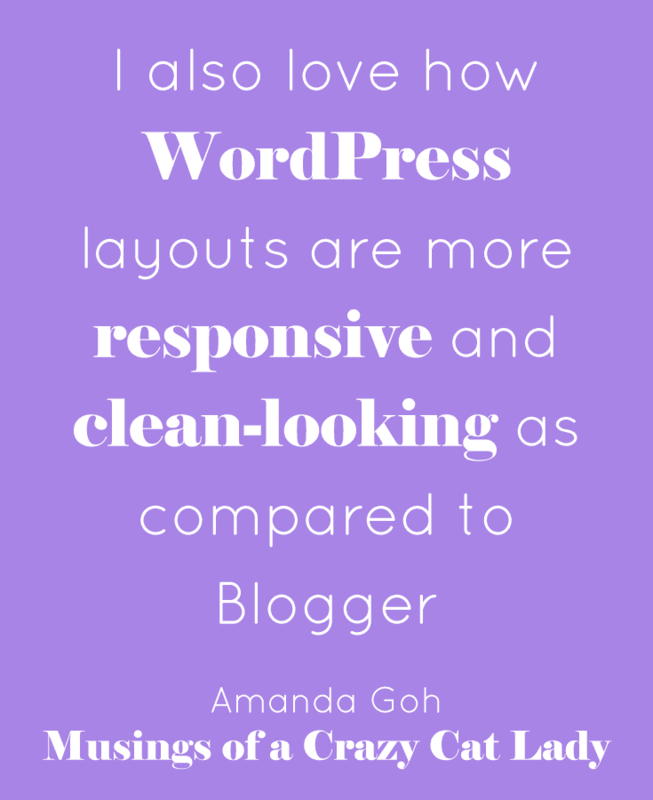 I switched from Blogspot to WordPress because I felt like Frugalful needed room to grow. I needed more freedom. I had invested so much time at Blogspot, I was a little afraid I’d ruin everything if I switched it up. 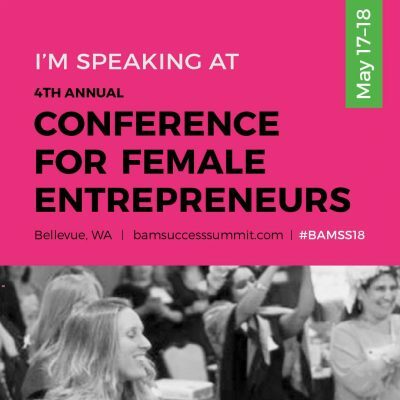 Luckily, I took the leap and realized the transition isn’t so scary, after all. I made the switch in January 2014. 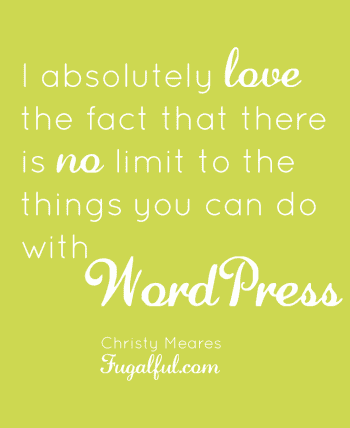 While I really liked the simplicity of Blogger, I absolutely love the fact that there is no limit to the things you can do with WordPress. Plugins are simply awesome. I definitely think switching to WordPress has improved my blog. I haven’t noticed too much of a change in traffic, although I have noticed a huge increase in reader engagement. There are so many more customizable ways to interact with readers using WordPress. Why did you decide to switch to WordPress? To be honest, I would have loved to stick to using Blogger because I was much more familiar with it than WordPress but then, the features weren’t substantial enough for me to get the best out of blogging. When I ended up looking for self-hosting options, the migration to WordPress was needed so I decided to take the chance to try out blogging on a platform that I had never tried out before. After the migration process, I really got down to exploring what WordPress could do for me as well as my blog. I gotta say that I’ve no regrets migrating because I have so many plugins at my fingertips to utilize! Also, the user interface is much more user-friendly and tweaking my layouts have never been easier and more convenient! Between February and March this year! Besides the really clean and user-friendly interface which is great, I gotta say the plugins and how convenient and easy it is to tweak my layout, edit posts, etc. 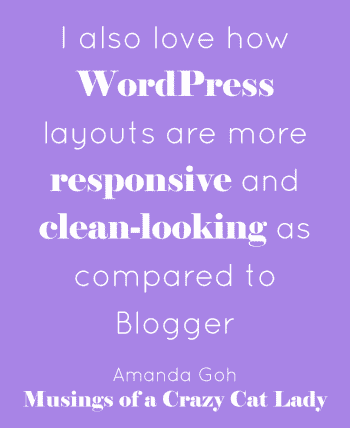 I also love how WordPress layouts are more responsive and clean-looking as compared to Blogger because even customized layouts from BlogSkins didn’t give me the oomph I needed. I’m very selective and picky when it comes to which blogging platform I use so right now, I’d say WordPress has everything I’m looking for. That’s even though I did face some difficulty in getting used to WordPress when I first migrated over but that wasn’t much of a major concern for me. Glad you are enjoying more freedoms now that you switched to WordPress! Can I send you a present? And by present I mean homework to help you create the biggest, the loudest blog ever. Or at least one that helps you reach your goals. 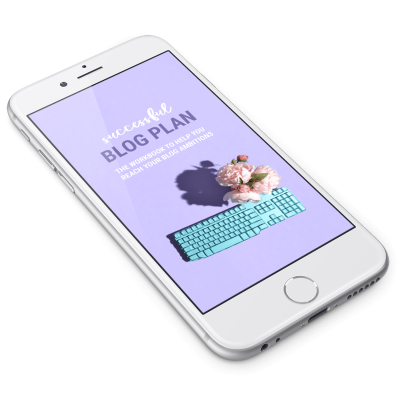 You’ll also get regular emails from me to help you build + grow your blog business.